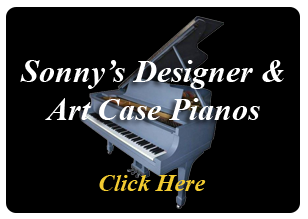 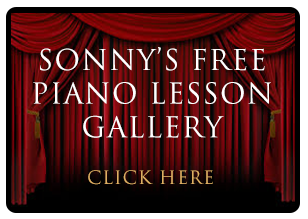 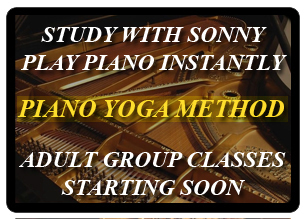 Sonnys Piano TV | Lesson Gallery | Sonny's Pianos presents Scott Ballin Jazz Piano Tips: Playing The Blues! 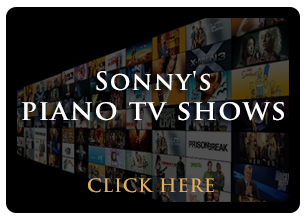 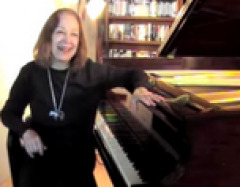 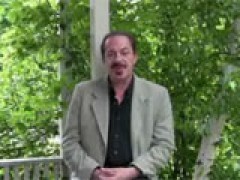 Sonny's Pianos presents Scott Ballin Jazz Piano Tips: Playing The Blues! 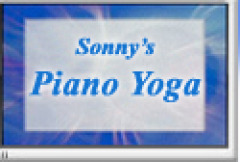 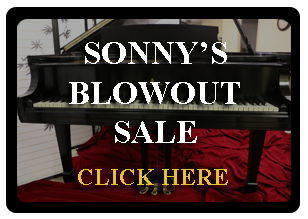 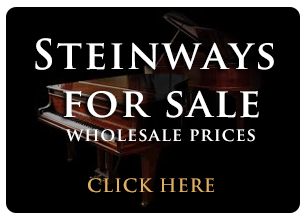 Sonny's Pianos presents Scott Ballin Jazz Piano Tips. 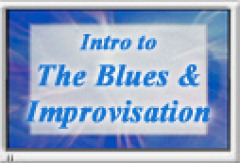 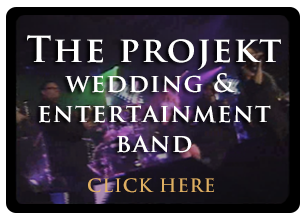 Scott talks about the Blues and then demonstrates how to play simply with feeling and clarity. 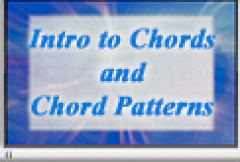 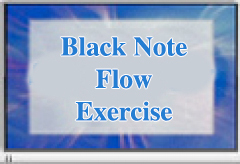 #39: Black & White Chord Improvisations! 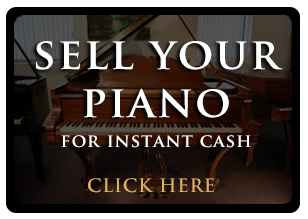 Play Without Sheet Music. 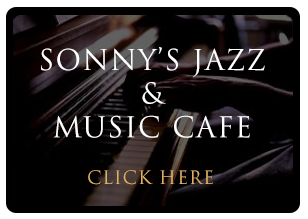 #25: Sonny's Pianos Presents "A Connie Crothers Spontaneous Improvisation Demonstration"
#26: Sonny's Pianos presents Scott Ballin Jazz Piano Tips: Playing The Blues! 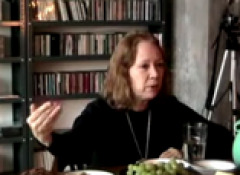 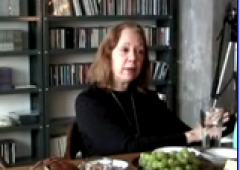 #24: The Connie Crothers Interview Part 1-Connie and Sonny discuss the relationship between music, feelings, love, streaming energy, Wilhelm Reich and Zen.